Modern broilers strains are highly susceptible to heat stress. The consequences are reduced performance, lower meat quality, poorer welfare and increased mortality. From a previous project some of these adverse effects are seen when the shed temperature is 2628 ⁰C. Using insulated tunnel ventilated sheds it is feasible to maintain a shed temperature 810 ⁰ lower than the outside ambient temperature. So, when the outside temperature is >36⁰C broilers are exposed to a shed temperature that causes heat stress. 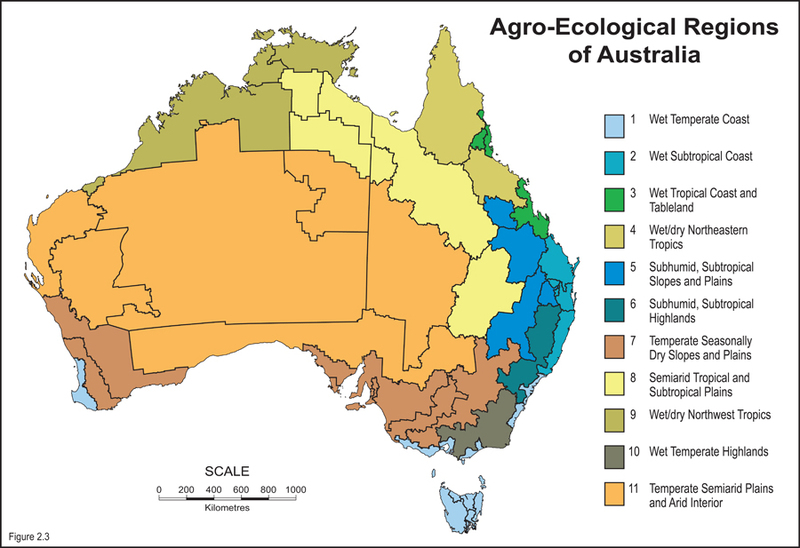 Climate change is going to increase summer temperatures in Australian broiler production regions and there is need for easily implemented strategies to limit the effects on broiler performance and welfare. The project will investigate the effect of water electrolyte supplementation when broilers are exposed to a temperature of 32 ⁰C (equivalent to an outside temperature of 40 ⁰C) during the last week of a 42 day production cycle. Three experiments are proposed, Experiments 1 and 2 would consist of 2 treatments 1. Control birds supplied with water only 2. Birds supplemented with electrolytes in water for the 7 d (exp 1) or 3 d (exp 2) of heat treatment before processing. The third experiment will be conducted in a commercial broiler shed using results from the controlled experiments. Bird performance (liveweight gain, feed efficiency), post processing meat quality and bird dehydration as a welfare measure will be determined. The third experiment will be conducted in a commercial broiler shed using results from the controlled experiments. The focus of the research is to extend earlier studies using supplementary electrolytes to alleviate the effects of heat stress on broiler performance and meat quality at processing. The specific objectives are: 1. Alleviate the effects of high temperature on broiler performance in the last week of the 42 day production period. 2. Improve carcass quality by limiting the effects of heat and transport stress on the rate of PSE (Pale Soft Exudative), changes in muscle pH and drip loss water loss post slaughter. 3. Improve broiler welfare by limiting the rate of dehydration during farm pickup, transport and lirage by maintaining intercellular and intracellular muscle water content.